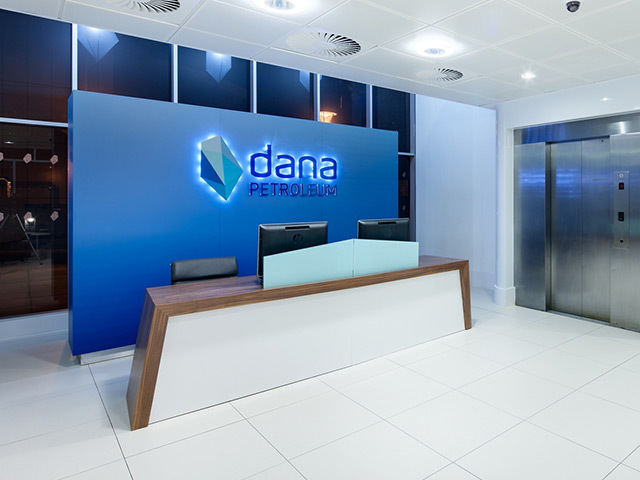 Oil firm Dana Petroleum confirmed yesterday that its chief executive had retired from the role. Roy Elliot held the top position at Korean-owned Dana for more than four years. Dana’s spokesman said Mr Elliot, 68, would remain on the Aberdeen-based firm’s board as independent, non-executive director. Chief strategy officer Yongjoon Park has taken up the mantle of acting boss, while Dana mulls a permanent replacement. The spokesman said: “I can confirm Roy Elliot retired from Dana at the end of last year after four and a half years in post. “Mr Yongjoon Park is now acting CEO and a permanent replacement will be appointed in due course. 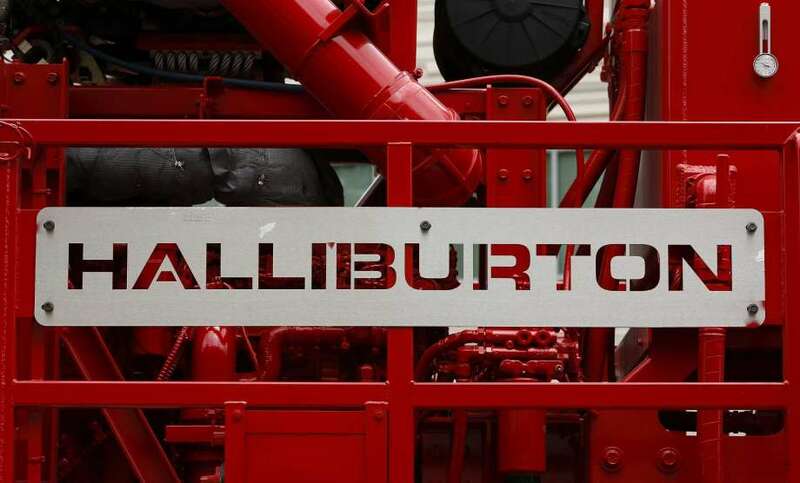 Mr Elliot has worked in the oil and gas industry for more than 35 years. He took over the running of Dana on an interim basis in 2014, replacing Graham Scotton. Mr Elliot had been serving as HR manager at Korea National Oil Corporation, which acquired Dana in 2010. He was parachuted into Dana at a time of upheaval for the firm. A number of Dana’s managing directors were ousted in mid-2014, including Paul Griffin, chief of UK operations, Netherlands boss Nick Dancer, head of Egypt Paul Barnett and John Downey, boss of Africa. Highlights from Mr Elliot’s time in charge of Dana included first oil from the flagship Western Isles project in November 2017. 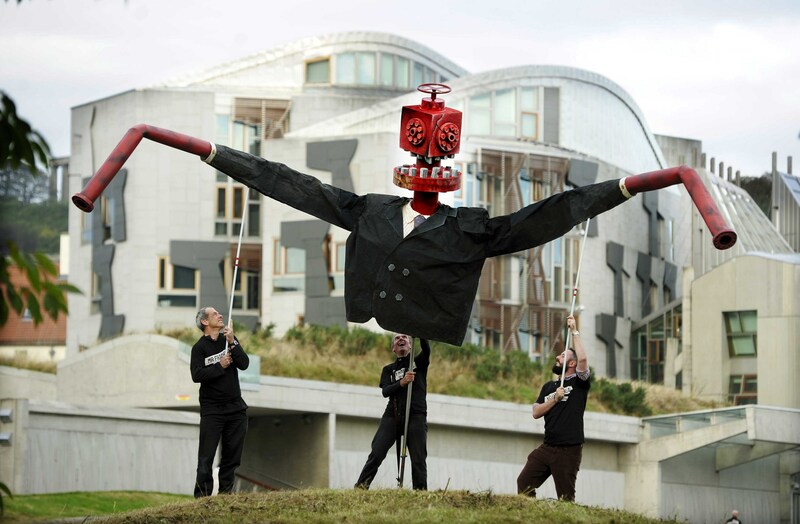 The £1.5 billion project was sanctioned by the UK energy department in 2012, at which time first oil was slated for 2015. The original budget was around £1.2bn. 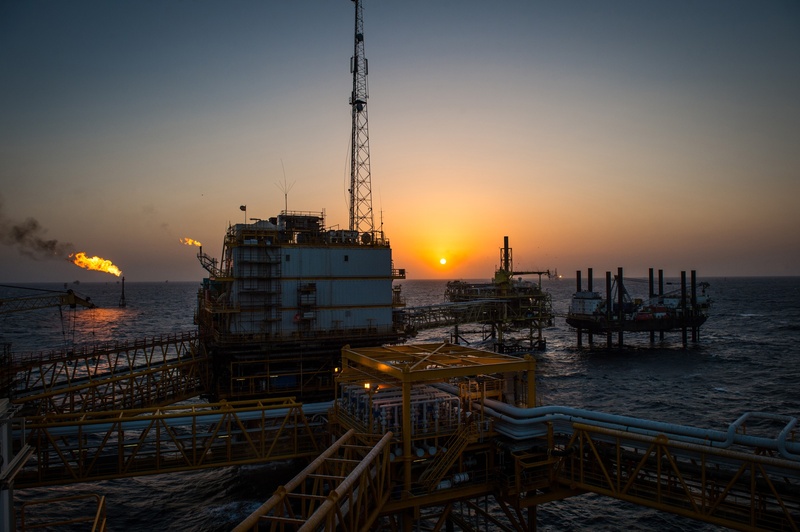 Dana is a partner in the southern North Sea Tolmount gas project, sanctioned in August 2018.